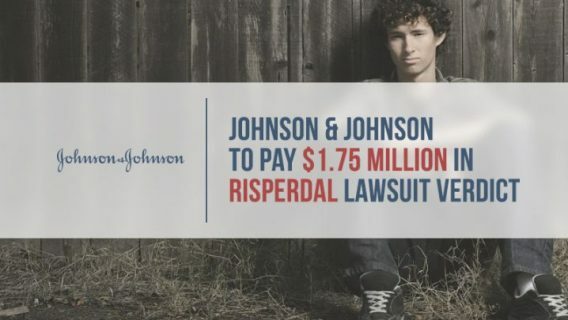 A state appeals court in California overturned a $5.6 million Risperdal verdict against Johnson & Johnson’s Janssen subsidiary, which is accused of causing the death of a young man during the drug’s clinical trials. On Jan. 3, 2018, a panel of the California Court of Appeals for the Second District ruled that J&J did not “owe the deceased a duty of care for a preexisting heart condition,” according to a report from Reuters. The panel also concluded that there was not enough evidence to link the antipsychotic drug to the death. According to the original lawsuit — Augustine Liu, et al. v. Johnson & Johnson, et al., Case No. BC432264 — Augustine Liu, II died in 2009 after enrolling in a Risperdal clinical trial and suffering heart problems. His parents later filed a lawsuit against Liu’s psychiatrist and J&J. In 2015, a 12-member jury in Los Angeles County Superior Court found J&J’s negligence contributed to Liu’s death. The jury awarded $8 million to Liu’s parents and assigned 70 percent of the liability — about $5.6 million in damages — to the drugmaker and 30 percent to Liu’s psychiatrist. 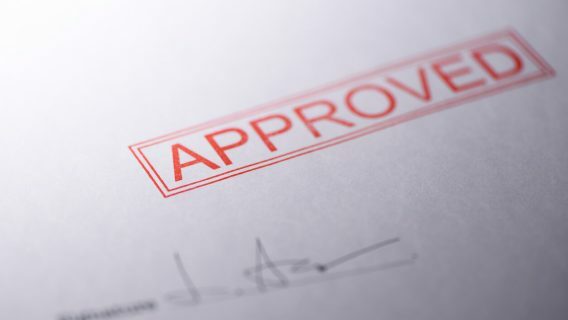 Although the appeals court overturned the verdict, the case highlights the importance of safety during clinical trials and the severe side effects of Risperdal, a drug used to treat mental disorders including schizophrenia, bipolar disorder. In the original lawsuit, Liu’s parents accused J&J’s employees of ignoring abnormalities in his heart, which, the lawsuit says, led to his death. According to studies, Risperdal and other atypical antipsychotics can cause side effects such as irregular heart rhythms that may lead to heart attack and death. Liu’s lawsuit stated that J&J’s employees in the clinical trial ignored blood work and heart tests that showed the 25-year-old had a prior heart attack and suffered from possible abnormal heart rhythms. Dr. Madeleine Valencerina, Liu’s psychiatrist and the principal investigator for the Risperdal clinical trial, reviewed the test results and enrolled him in the trial despite these red flags, Liu’s attorneys argued. After receiving his first injection of Risperdal on Feb. 23, 2009, Liu’s test results revealed worsening heart problems. Clinical trial nurses also noted the young man showed signs of cardiac and liver impairment. He also gained 14 pounds in the days following the injection. Liu died of cardiac arrest five days after he began the study. Lui’s attorneys argued that J&J should have excluded him from the study based on the evidence of heart problems. 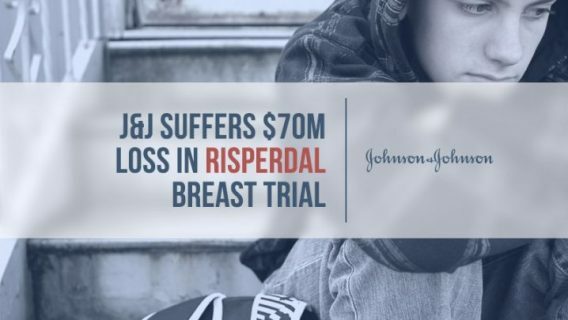 While California’s appeals court overturned Liu’s verdict, J&J still faces ongoing litigation over claims that Risperdal caused young boys and men to grow female breasts — a condition called gynecomastia. So far, the drug giant has lost at least five cases leading to verdicts ranging from $500,000 to $77 million. 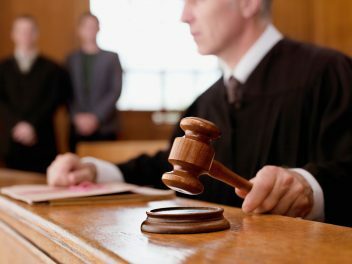 It has also quietly settled a number of cases for undisclosed amounts. J&J still faces about 5,500 Risperdal gynecomastia lawsuits in Philadelphia and other state courts. 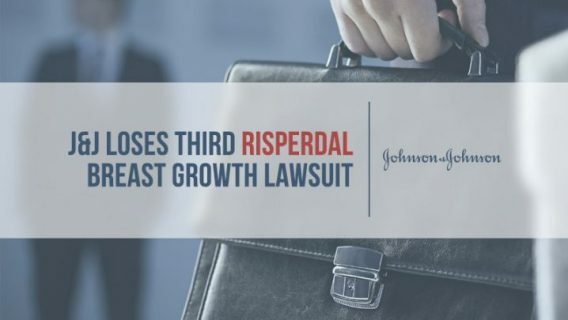 Plaintiffs in these cases accused J&J of making false and misleading statements about the safety of Risperdal, covering up side effects and failing to provide sufficient warnings about side effects.